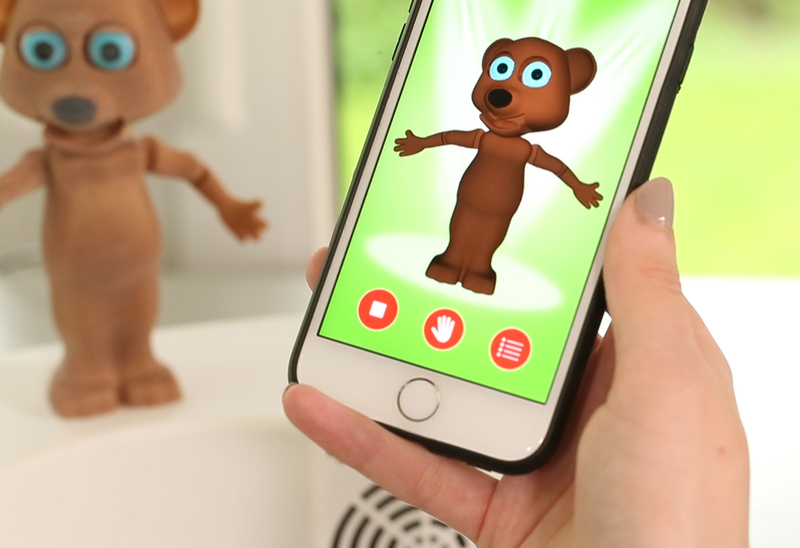 Roby d’Bear is a new project which is an entertainment robot that connects with mobile devices. Users can move its arms, head, mouth, eyes and eyelids. Other operation modes include Play, Repeat, Dance and Karaoke functions. In Play mode the robot repeats after the user. You can enable repeat mode in higher or lower voice for more entertaining effects. When playing a song on your phone, you can enable Dance function and Roby d’Bear dances and sings to the rhytm of the song. Sound and sensitivity of the microphone can be adjusted according to your needs. The device can be used for charging phones or for hands-free calling. Roby d’Bear is also available as a kit model. This enables users to build the robot themselves according to the instruction manuals and become familiar with the whole functionality of this robot. The controller is programmable and they could also program it the way they like. Robotic Magazine’s general note for kickstarters: We occasionally publish kickstarter projects on our site, but it does not mean we verify or endorse those projects. We publish at the request of project owners only, at no charge, to support development of robotics. One Response to "Cellphone controlled Robot Bear"
This is something new. Nice not for kids only. Realy good product.